One of the good things about working in IT recruitment is that you have to read about IT. And given that all the people at Be-IT are interested in IT that makes it a pleasure rather than a chore. There are lots of websites that we look at daily to keep up to date. These range from the overtly geeky to the more generalist, including, naturally, the BBC, whose ‘Technology News’ page has a wide range of interesting stuff. We’ve moved a long way from jammy CDs. 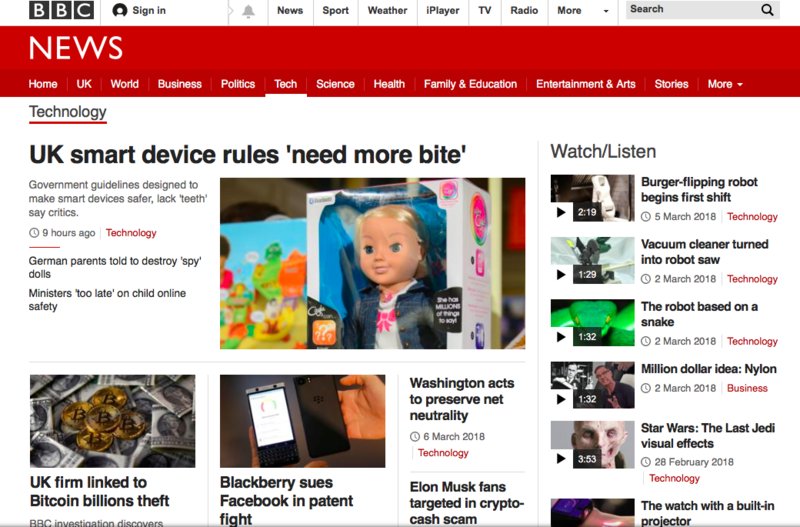 In fact, I was struck, looking at the BBC technology page today, just how wide and varied the world of IT and technological development is and how much – and how quickly - our world is going to change. What’s particularly interesting is to see how many of these stories are then taken up on the main BBC (and press) news pages. The lead story, about the dangers of cyber-criminals hacking into smart devices has been covered by most of the major publishers, but the others are equally interesting. Who knew that Blackberry (does anyone still have one?) is suing Facebook, or that a watch exists with a built-in projector? However, the one that really caught my eye was in the top right of the page – the burger-flipping robot. Given that ‘burger flipper’ is often used as a term of derision, implying that those who do this (vital!) work are not perhaps the brightest, this perfectly illustrates the dilemma that new technology poses. Should we welcome innovation that spares people from a basic, repetitive job, or do we despair that this means people who perhaps might not be all that well qualified for other work are having an avenue of employment denied to them? PS – if you want to see the burger-flipping robot, you can do so here!